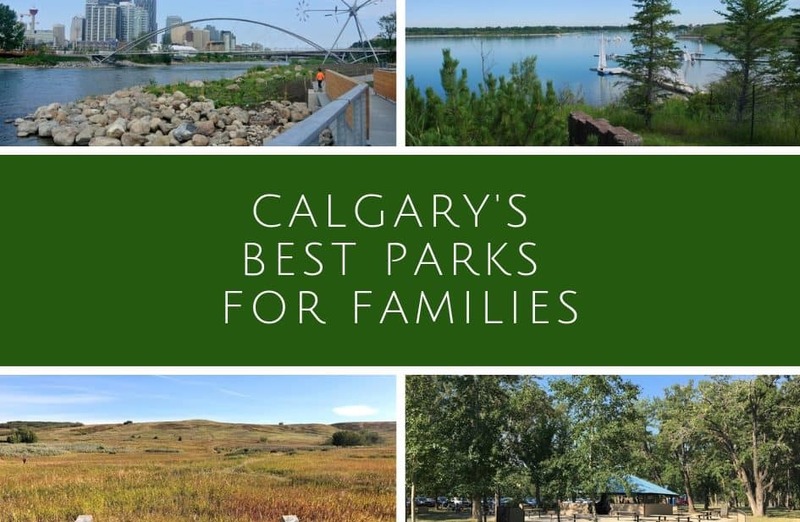 Calgary has a ton of parks – here are some of the best parks to spend the day with your family. 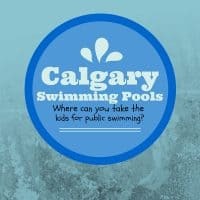 The best major parks in Calgary for families. 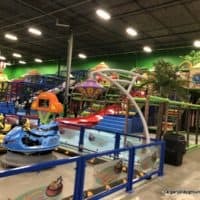 Theses parks are more than just playgrounds - they are great places to spend the day. 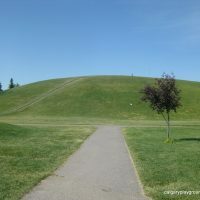 A popular park throughout the year, Bowness Park features huge picnic sites, an accessible playground, a lagoon with boat rentals, a wading pool, a miniature ride on train and skating in the winter. 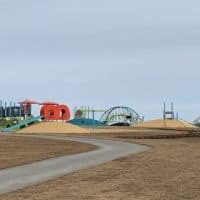 Prairie Winds has two great playgrounds, a fantastic wading pool and spray park and a huge hill that is great for tobogganing in the winter. Riley Park has an accessible playground, lovely shaded wading pool and rock gardens on the North East corner. 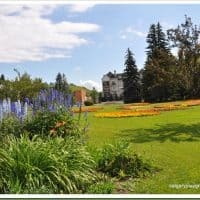 The pathways at Confederation Park are great for kids, it also has a duck pond and a fantastic playground. 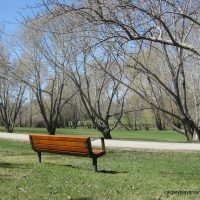 Prince's Island Park is one of Calgary's favourite parks. 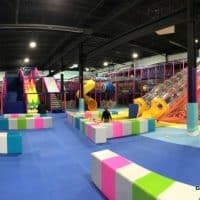 It has a great playground, a wetlands interpretive area on the east end, a lagoon, river views and is walking distance to the Eau Claire wading pool. 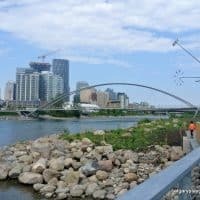 St. Patrick's Island Park has quickly become a local favourite. 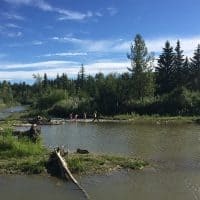 It features a wetland area, boat launch, a fantastic playground, giant hill which is great for tobogganing and a river wading area. 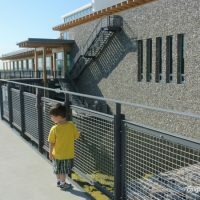 Ralph Klein Park has a large interpretive wetland area with pathways and a fantastic playground. 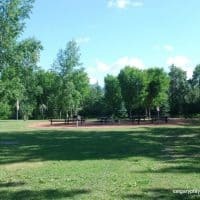 Edworthy park is a very popular place to host picnics. They have tons of picnic areas that are fairly secluded because of the large trees. The playgrounds are older but there is lots of green space and pathways. 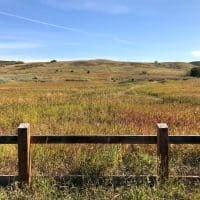 Nose Hill Park doesn't have a lot of amenities, but it is a great place to explore on foot or by bike. 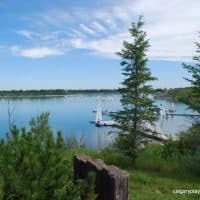 South Glenmore Park has pathways, a spray park and playground. 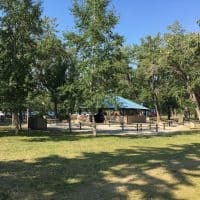 Valleyview park has two great playgrounds and a small spray park. 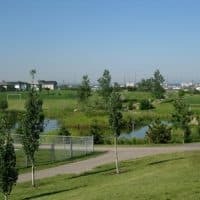 Calgary's biggest urban park is a great place to explore, bike, hike or have a picnic. 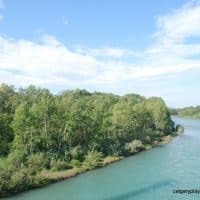 It includes the Bow Valley Ranche area and Sikome Lake Aquatic Facility.